But this was not to say that Kennedy was not a phenomenal leader. He faced serious challenges. The Cuban Missile Crisis may have been one of the most frightening showdowns between a nuclear Russia and a nuclear America that has ever happened in history. When it became clear that Russia was beginning to build bases in Cuba and arm them with those terrible weapons, this was no time for a weak president. Had Russia been able to bully Kennedy or intimidate the young president and put those missiles in Cuba, it seems certain that the outcome of the cold war would have been one of failure rather than success. 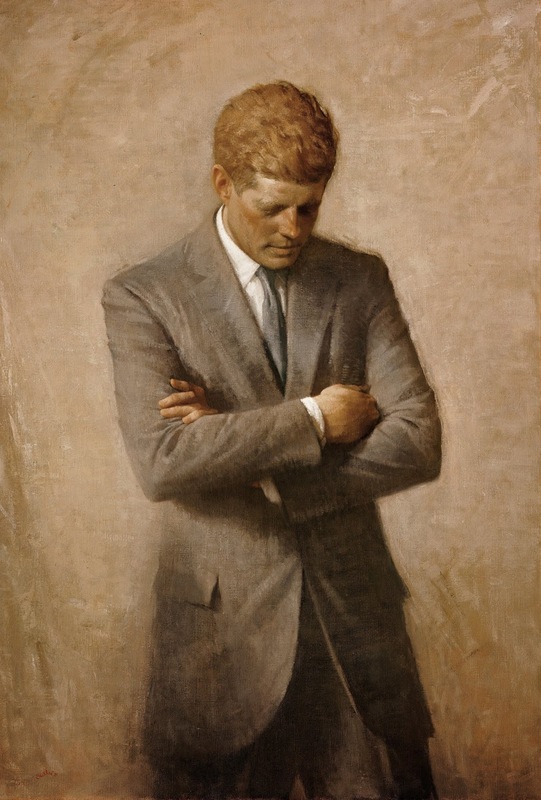 But Kennedy was not bullied or intimidated and using the power of his office, Kennedy stood his ground and stood ground for all Americans and forced the Russians to remove those missiles. As much as the life and leadership of John F. Kennedy perfectly exemplified the optimism and youthful zeal of a generation, his tragic assignation changed the country forever as well. On that sad day of November 22, 1963, when Lee Harvey Oswald gunned down America’s beloved president, the hearts of Americans changed forever.